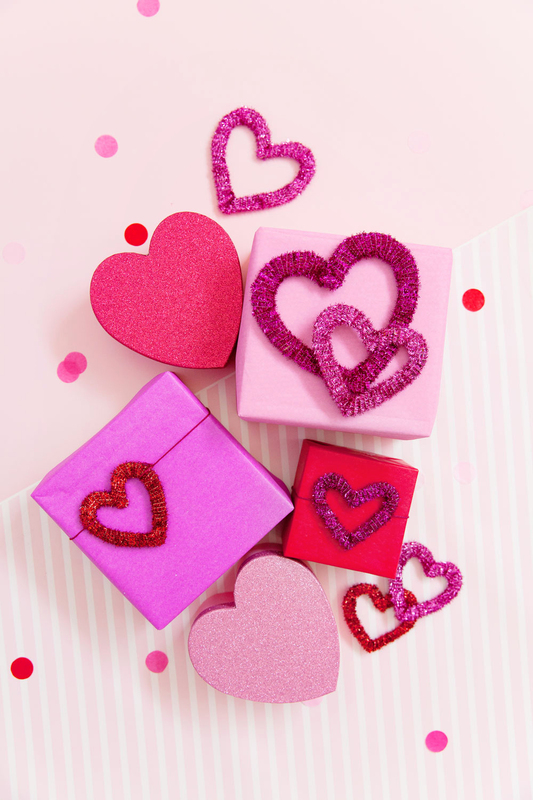 Valentine’s is just a week away and if you haven’t planned anything, you’re probably too late to get a good reservation. 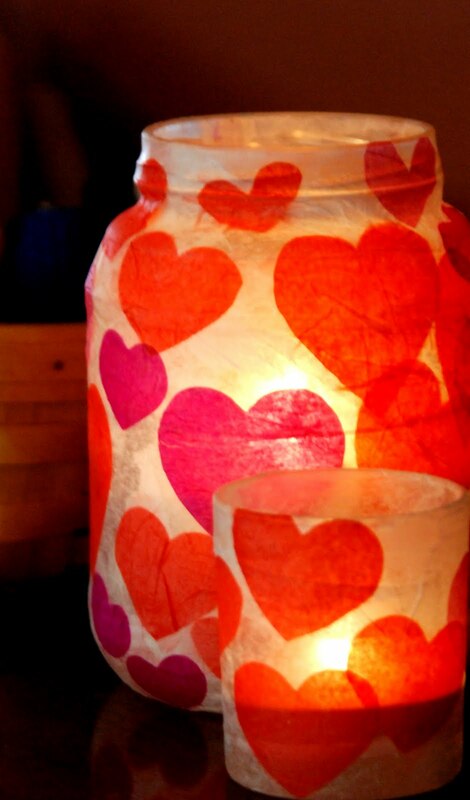 But hey, celebrating the day of love can be done in the cozy atmosphere of your home. 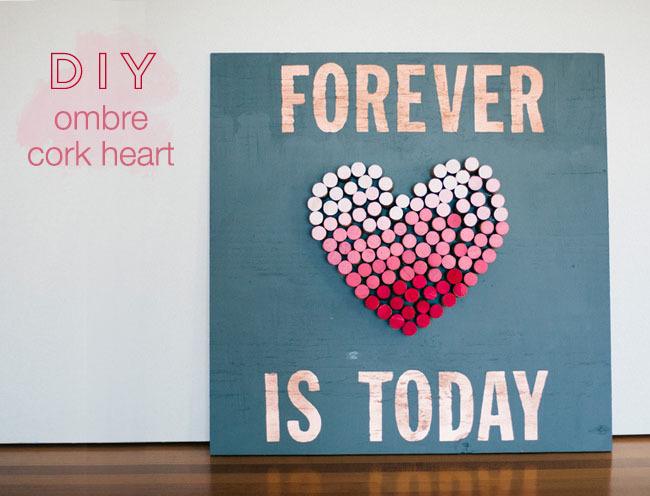 In fact, it might even be the better option. 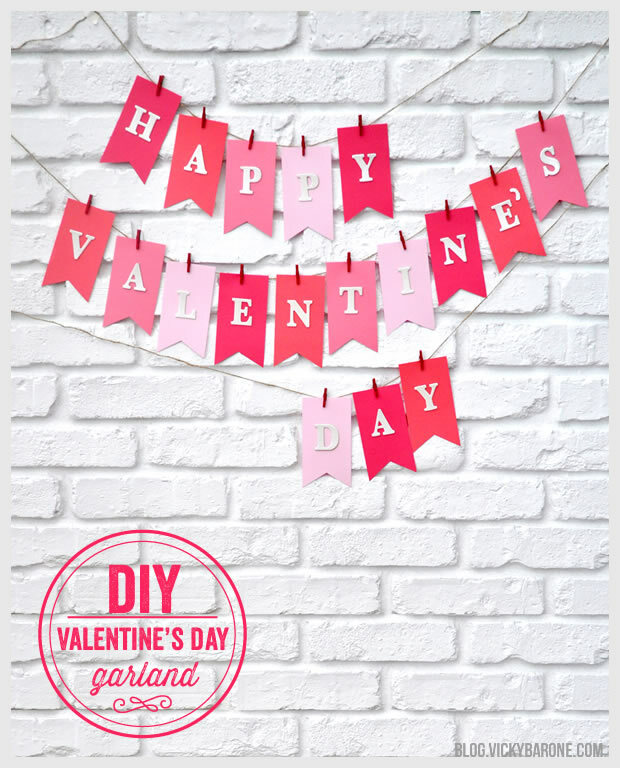 You can make it special, for example, you can cook something new and extraordinary for your significant other, or the two of you can cook the dinner together. 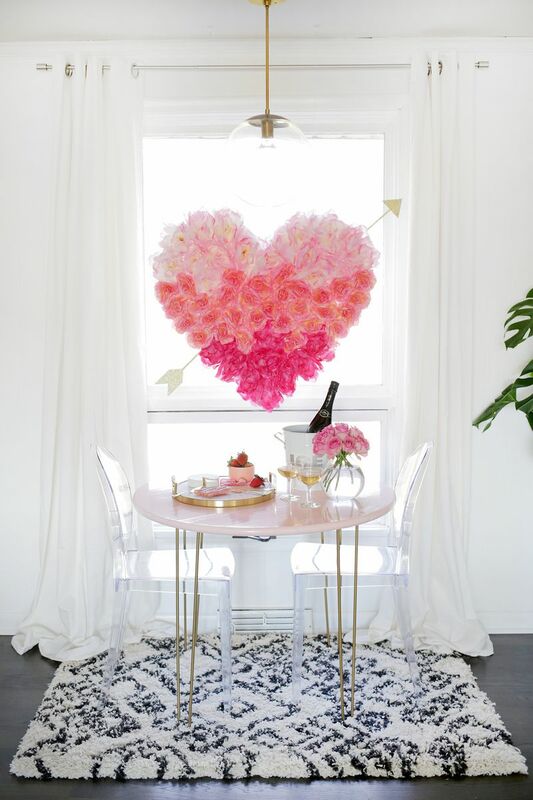 Regardless of how you intend to spend your Valentine’s Day at home, you should do something about the decor. 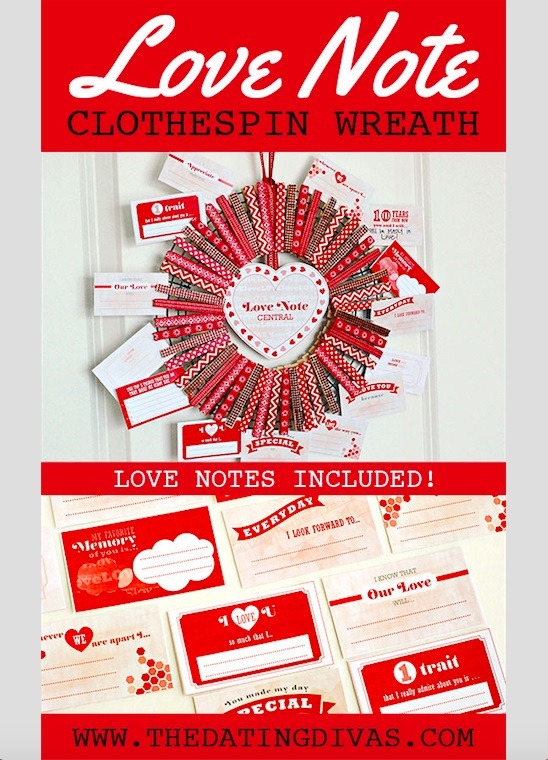 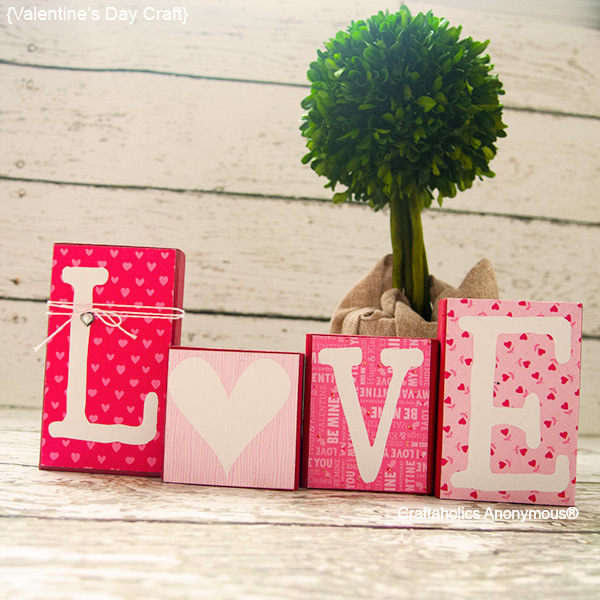 Valentine-themed decor can easily set the mood and you can do that without spending a lot of money, if you decide to go for DIY Valentine’s decor. 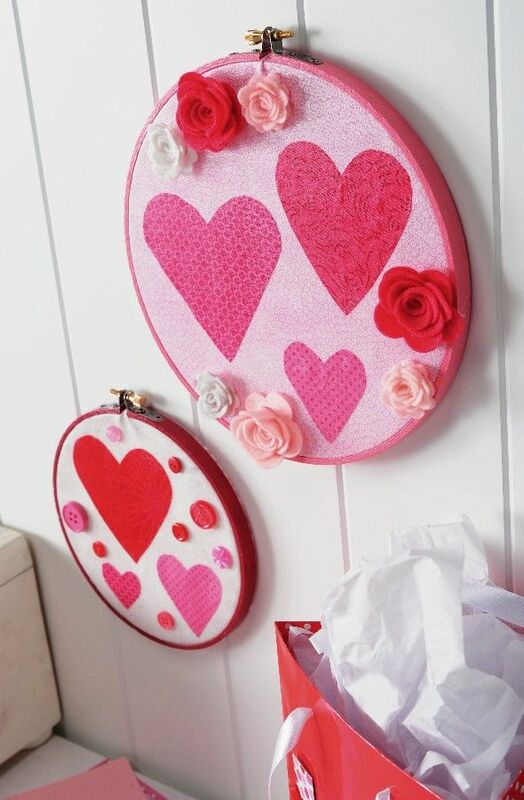 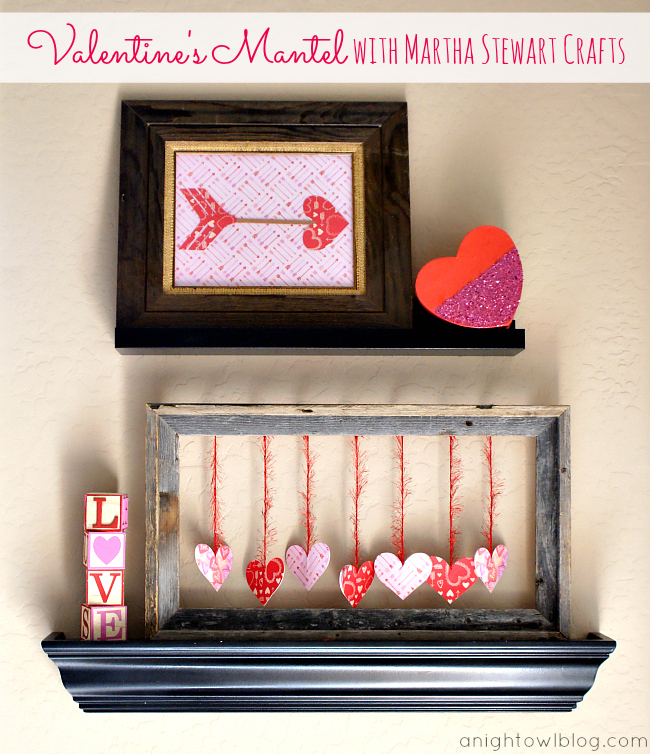 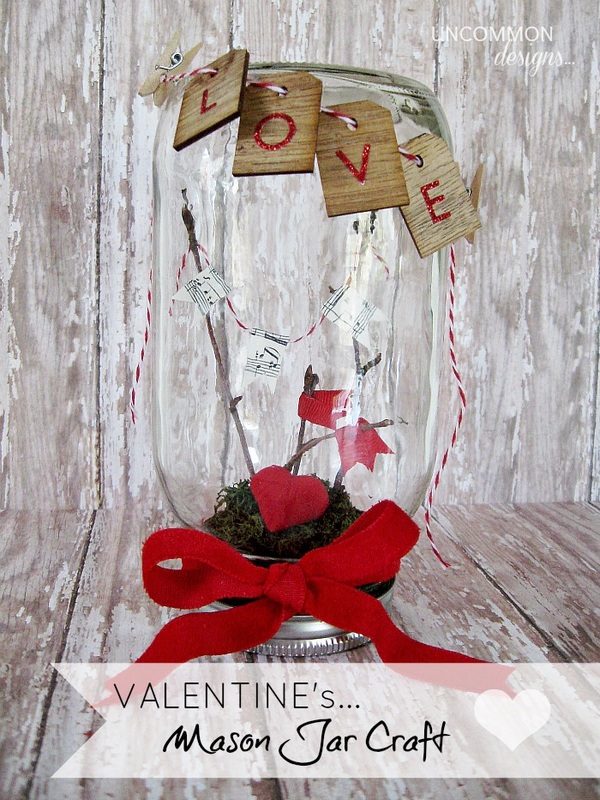 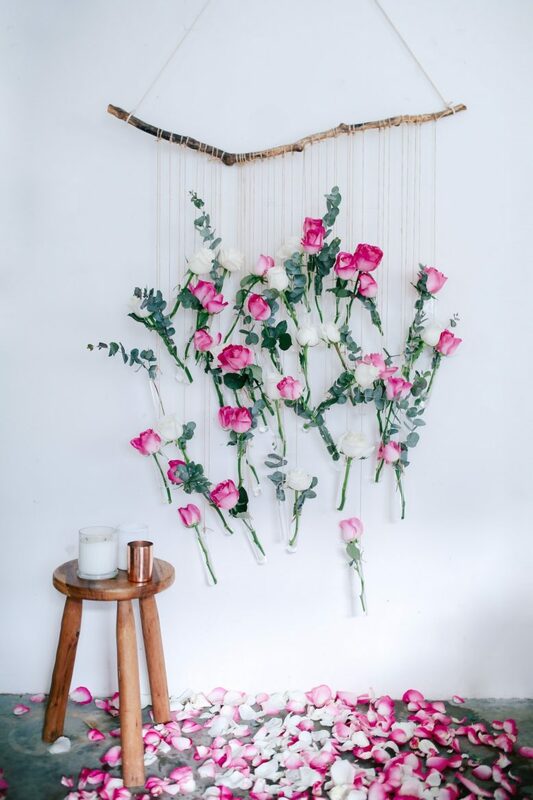 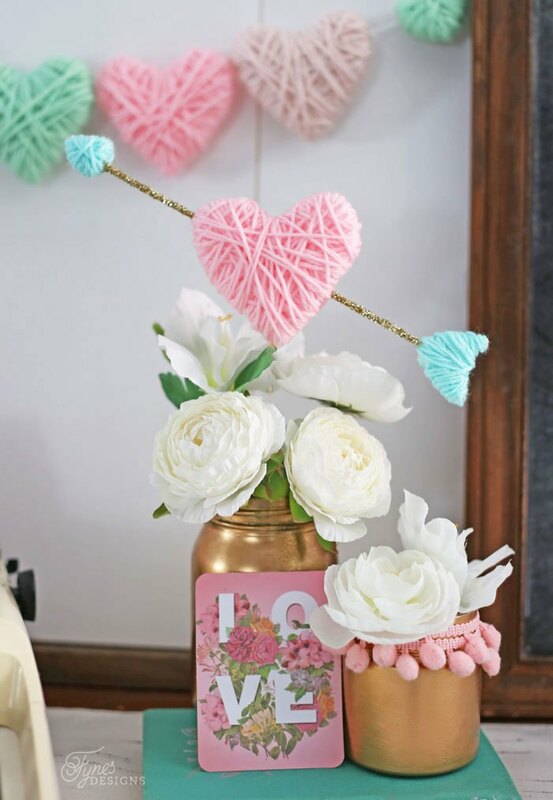 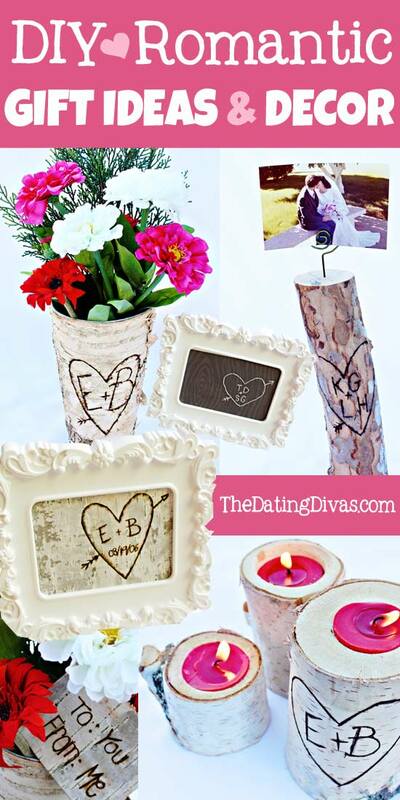 Welcome to a new collection of DIY projects in which we are going to show you how to make these 17 Perfectly Cute DIY Valentine’s Decor Ideas You Have To Craft. 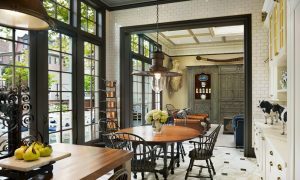 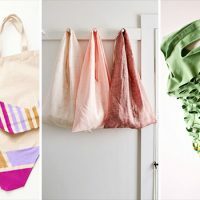 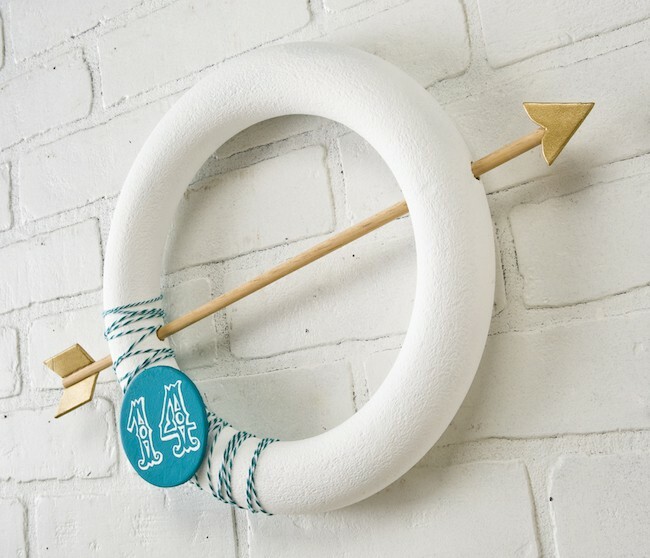 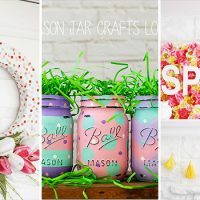 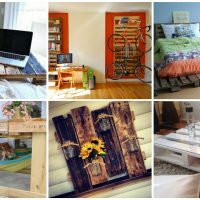 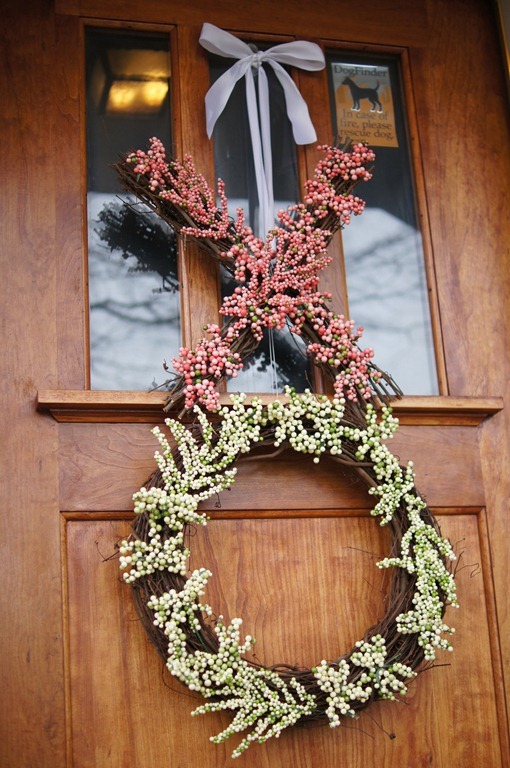 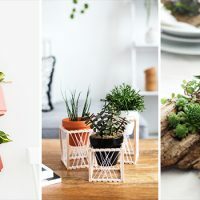 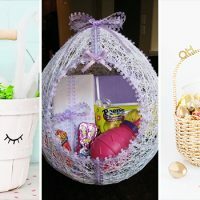 The following DIY projects are full of creative ideas that won’t require you to spend a lot of money and are also quite easy to make, especially considering the fact that all of them are coupled with detailed, step by step instructions. 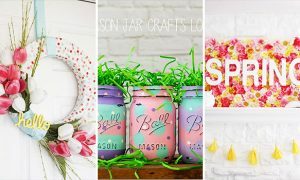 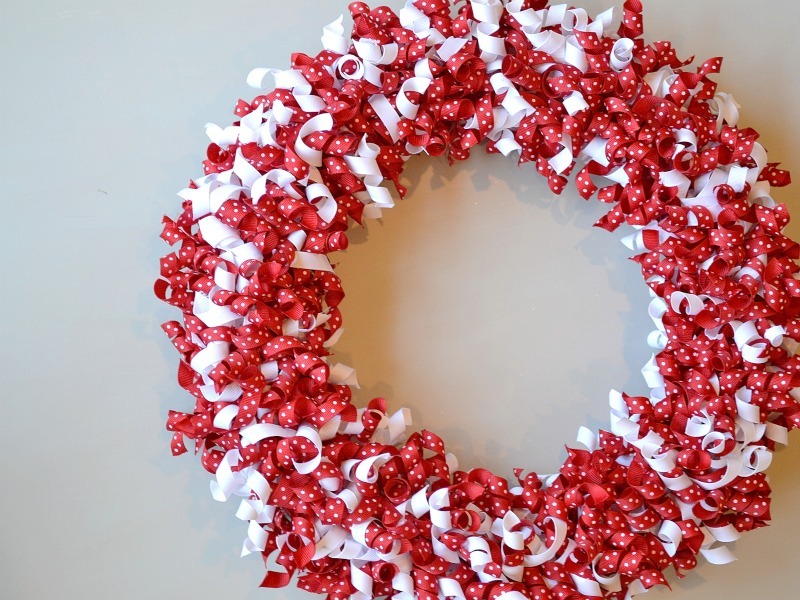 So all you’ve got to do is pick a few of these crafts and just follow the tutorials. 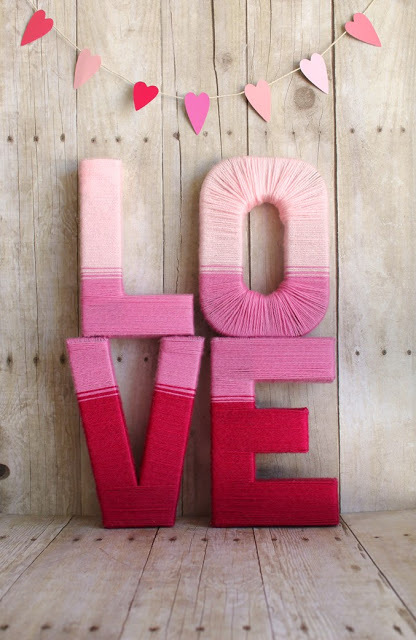 Happy Valentine’s!